Ideal Power Ltd announces the availability of a brand-new line of AC-DC Power Supply Units (PSU's) ideally suited to 3-Dimensional print applications. The 30WLC550 series is suitable for machines operating from 12-58 V DC and up to 550 W (forced air cooled). Equipped with a fan output connector to achieve optimal performance, together with hiccup mode overcurrent, overvoltage and short circuit protection. The series also features an impressive MTBF of 3 million hours, making the series a powerful and robust solution suited to the most demanding applications. In addition, the series incorporates PFC (Power Factor Correction) > 0.95 at full load, together with an efficiency of up to 92% and high isolation voltage rates of 3000 V AC. 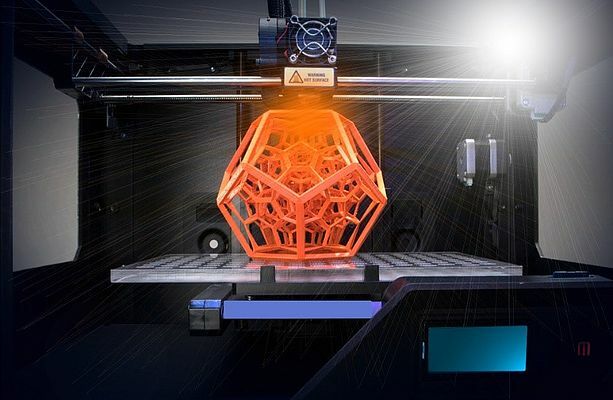 Meeting IEC/UL/EN 60950-1 and certified to both CB and NEMKO standards, the 30WLC550 series meets the demands of additive manufacturing with ease. 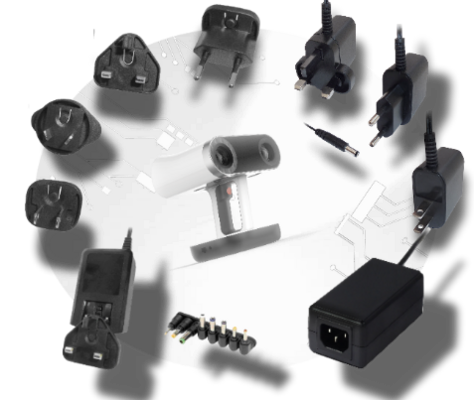 Ideal Power’s versatile range of power supply units does not end there, offering a comprehensive range of Level VI switch mode External Power Supplies (EPS) suitable for 3D scanner units. 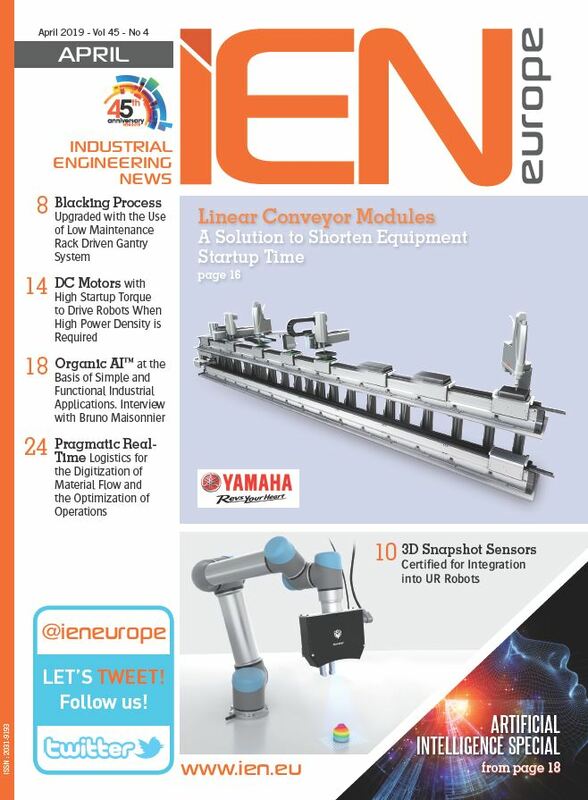 Making Ideal Power the one-stop solution for powering today's 3D manufacturing sector. With many series equipped with features including universal input, short circuit protection, low consumption and high-efficiency ratings in addition to a vast range of topologies, there is something to suit every project. From desktop to fixed-plug and interchangeable units, Ideal Power’s complete range of switch mode external power supplies can be supplied with your choice of AC heads, output and input connectors and cables (minimum order quantities may apply). You can also rest assured they will take care of meeting relevant approvals and certifications, in every destination.